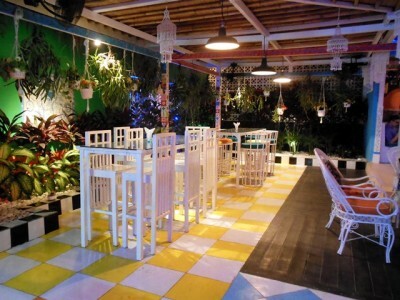 Junction Seminyak Bali: trendy restaurant met houten interieur! 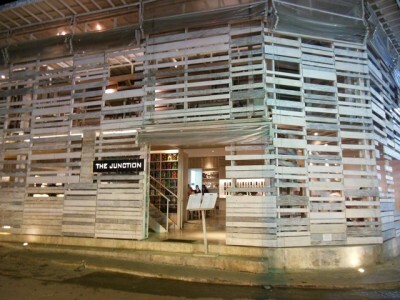 Junction Seminyak Bali: trendy restaurant with a cool interior! 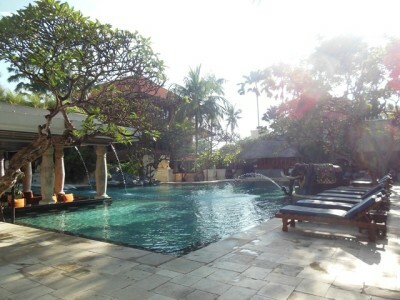 Jimbaran Bali: vismarkt op het strand! 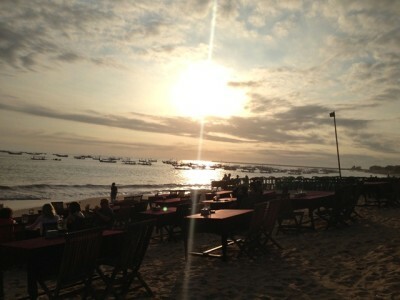 Jimbaran Bali: fishmarket and seafood dinner on the beach! 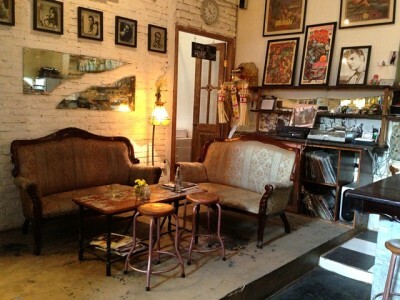 Seniman Coffee Studio Ubud: slow koffie in Bali! Three Monkeys Sanur Bali: lekker eten, leuke sfeer! 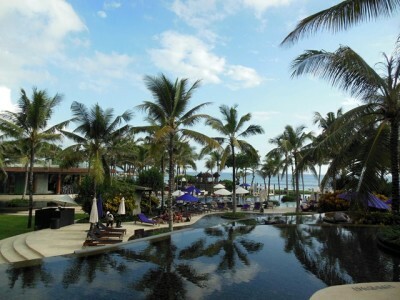 Potato Head Seminyak Bali: mooiste beach club van Bali! 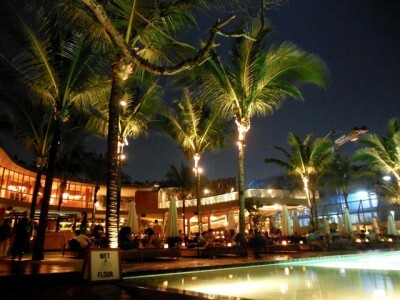 Potato Head Seminyak Bali: most beautiful beach club! 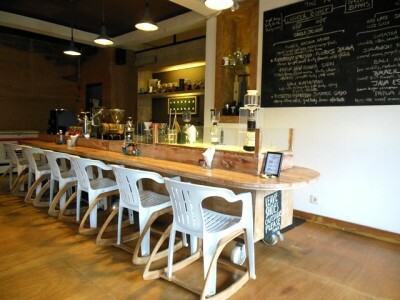 Clear Cafe Ubud: leuk interieur + super gezond eten = perfecte combinatie! 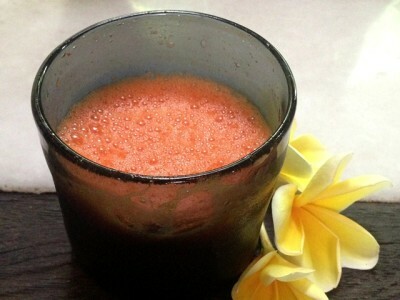 Clear Cafe Ubud: cool interior and detox food = perfect combination! 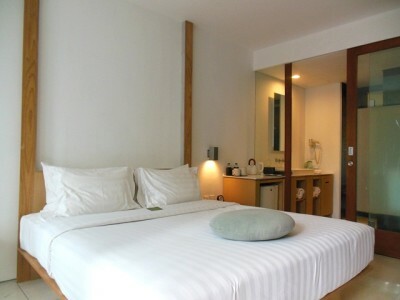 The Haven Seminyak Bali: budget proof design hotel in trendy Seminyak! 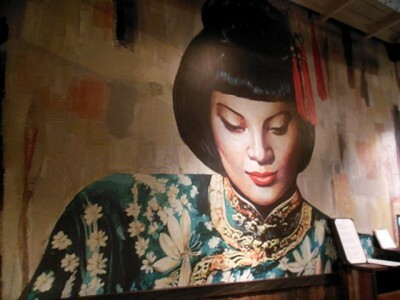 Mama San Seminyak Bali: trendy restaurant met yummy eten! 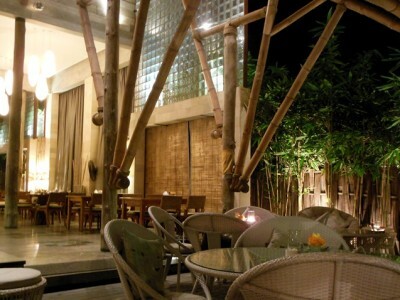 Mama San Seminyak Bali: the best modern Asian style restaurant on the island! 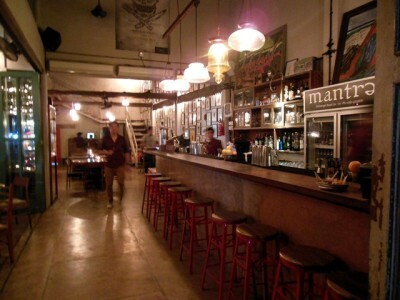 CLOSED >> Mantra Seminyak Bali: hipster hotspot met heerlijk eten! Mantra Seminyak Bali: hipster hotspot with delicious food! BALI TRAVEL GUIDE. 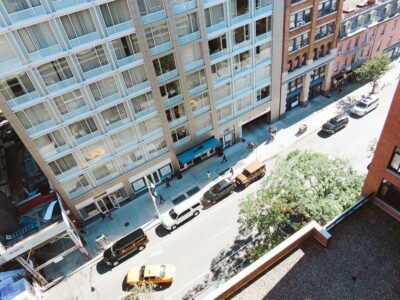 W Hotel in Seminyak: indulge yourself in pure luxury! Great cocktails, even better view :-). 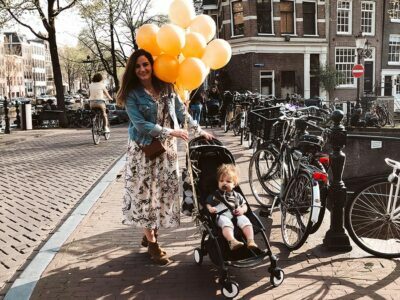 Olive restaurant Seminyak Bali: nieuwe hotspot met cully eten! BALI TRAVEL GUIDE. 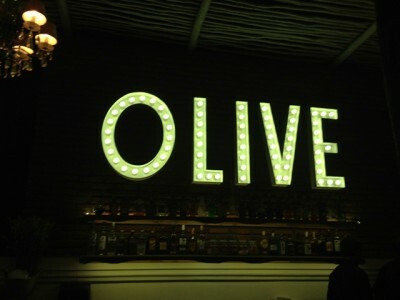 Olive restaurant in Seminyak: new hotspot for fine dining! BALI TRAVEL GUIDE. 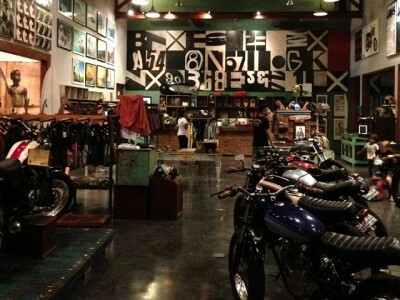 Deus Ex Machina concept store and restaurant in Canggu. For surfers and bikers!